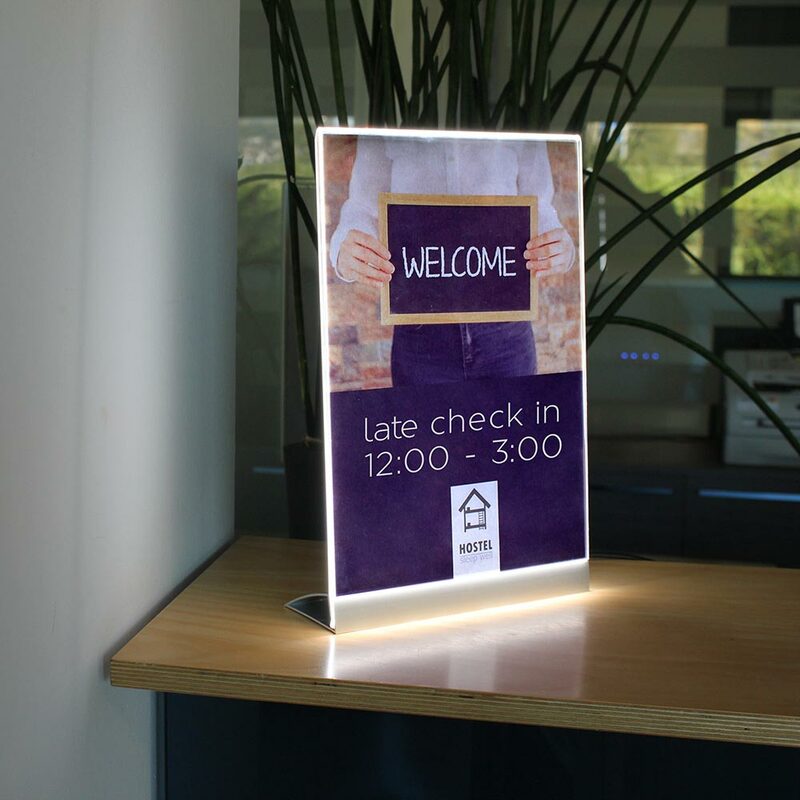 Signs are designed to capture attention and therefore it comes as no surprise that illuminated signs and signage tend to be more effective than non-illuminated signs. 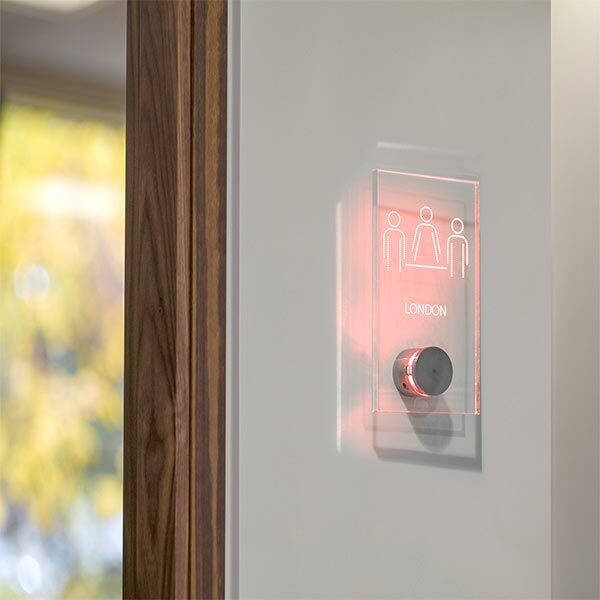 We all respond to bright lights and colour after all. 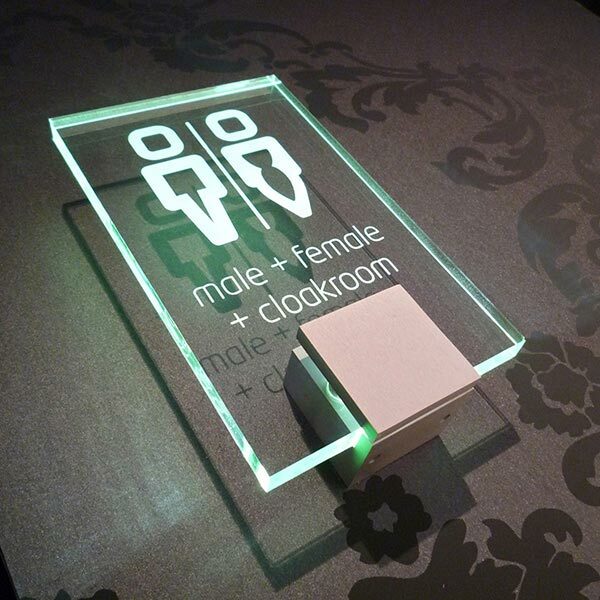 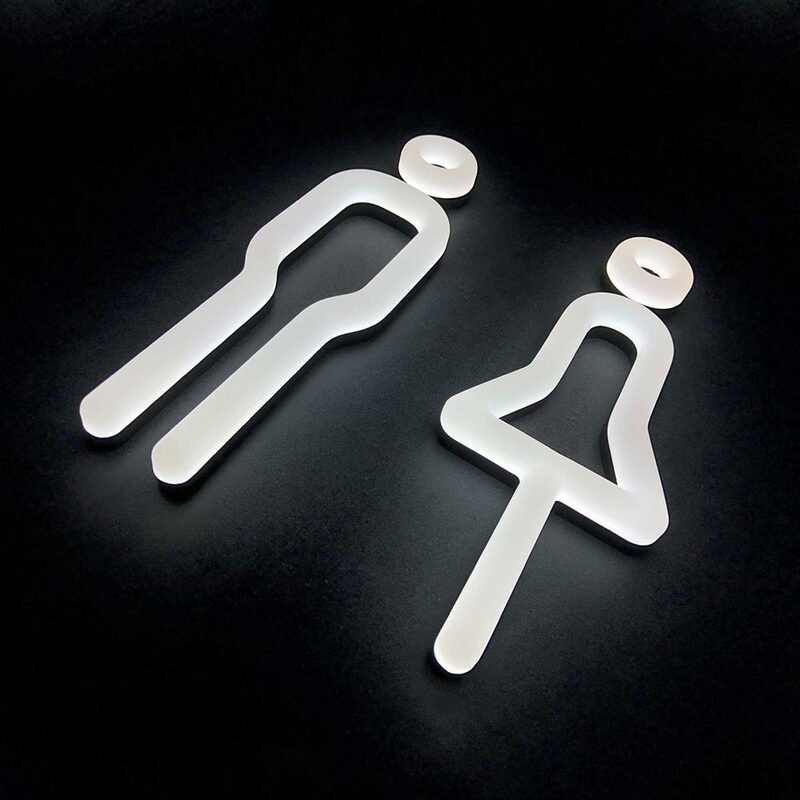 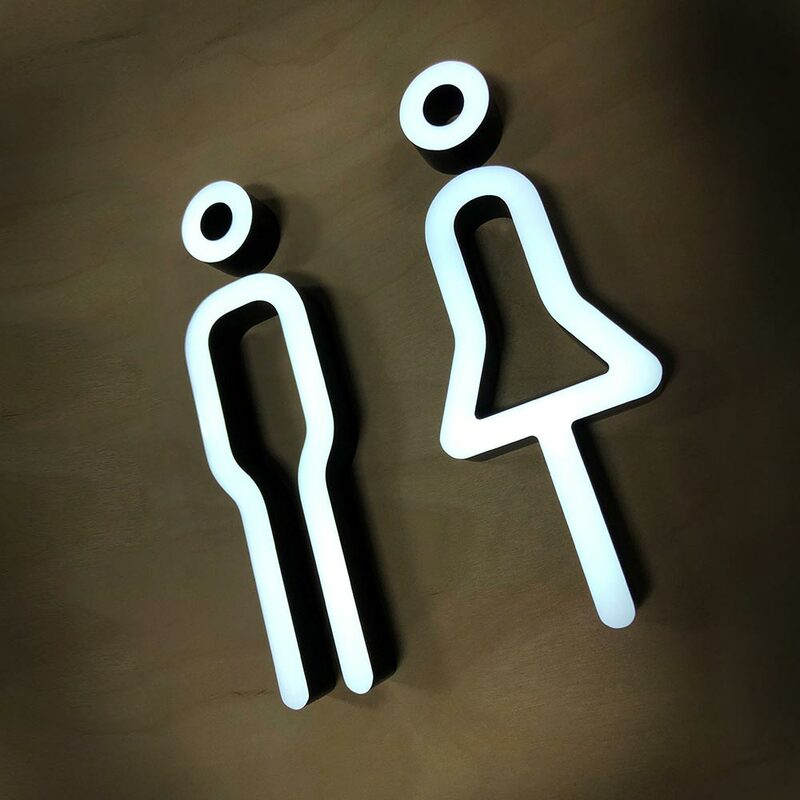 Check out our new LED neon restroom icons. 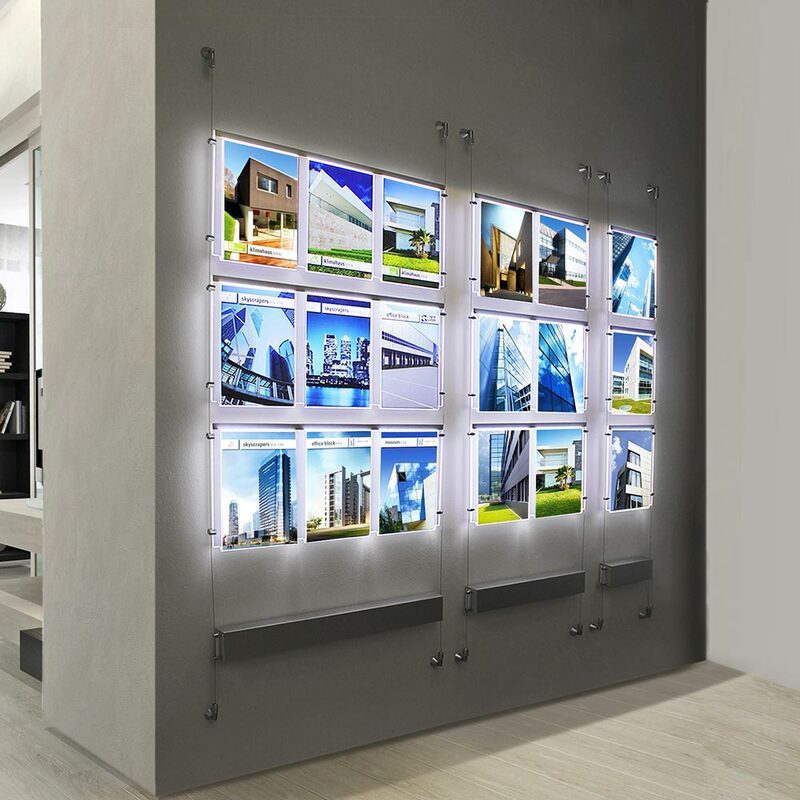 We have integrated LED technology into our Signkit range of precision engineered components for displaying signs and media, where the efficiency and longevity of LED, provides a 'fit and forget' solution. 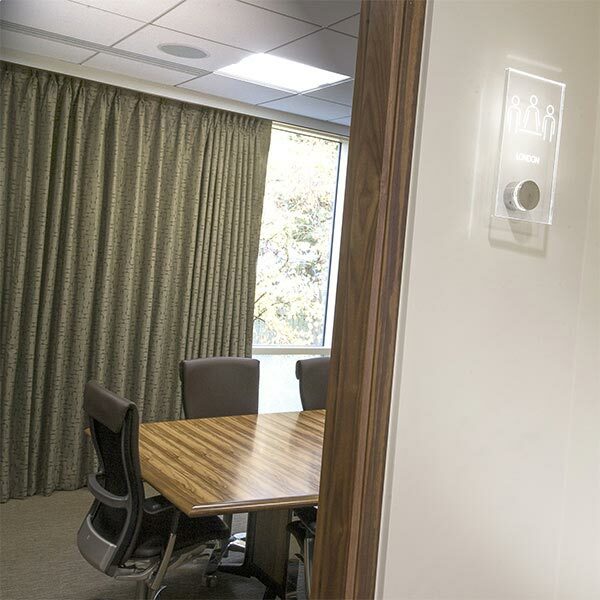 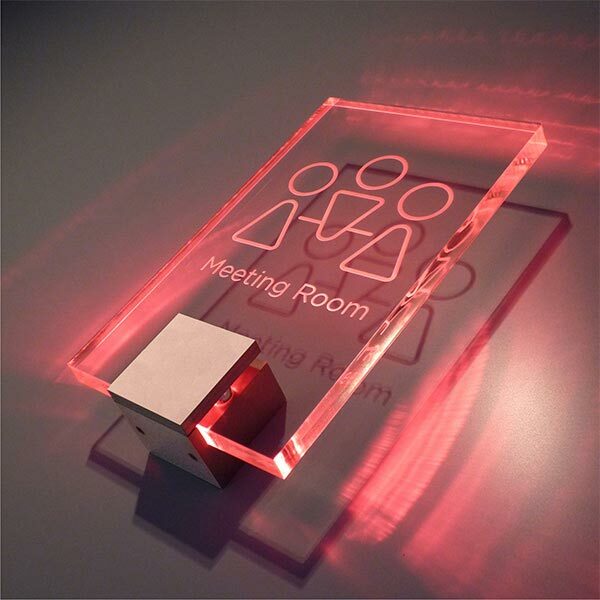 LED illuminated door signs are particularly effective for the hotel and leisure industry, utilising our colour changing LED for 'Do not disturb' or 'Service room' signs.